The UN Women for Peace Association Annual Awards Luncheon will be held on Friday, March 10, 2017 at the UN Nations Headquarters in the Delegates Dining Room in celebration of International Women’s Day. The luncheon will begin with a reception at 11:30AM, followed by lunch and the award ceremony beginning at noon. The Luncheon Chair is Sana H. Sabbagh and Ambassador Nancy Brinker will speak. UN Women for Peace Association honors individuals who have made a difference in the lives of women and girls. This year’s honorees are Mrs. Phumzile Mlambo-Ngcukva (Executive Director, UN Women); Loreen Arbus (Loreen Arbus and The Loreen Arbus Foundation/The Goldenson-Arbus Foundation); David Batstone (President & Co-Founder, Not For Sale); Dayle Haddon (Founder & CEO, WomenOne); Deborra-Lee Furness (Co-Founder, HOPELAND); and Lin-Manuel Miranda and his mother Luz Towns-Miranda. 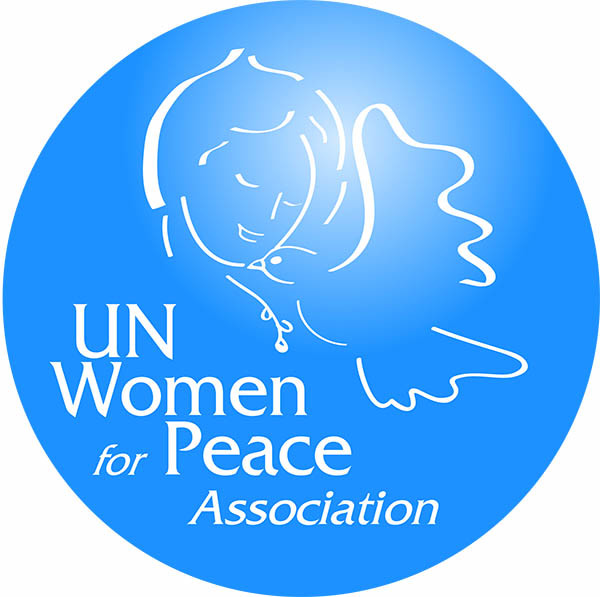 UN Women for Peace Association, founded in 2008 under the patronage of H.E. Mrs. Ban Soon-taek, seeks to promote and advance the goals of UN agencies that provide opportunities for women through social, cultural, educational, and empowerment programs under the banner of a global peace building process. All of our proceeds go directly to the UN Trust Fund to End Violence Against Women, which aims to prevent violence against women and girls, provides services and programs to those affected by violence, and strengthens the implementation of laws and policies on such violence. For Security at the UN, Please arrive 30 minutes prior to our luncheon and bring photo ID.